I know that news of her death is circulating the Net and I'm getting an incredible outpouring of shock and sympathy. For any good it might do, I hope you will post this to some of the places where news of her death has appeared. I mean it to stand as her gravestone in the virtual world. 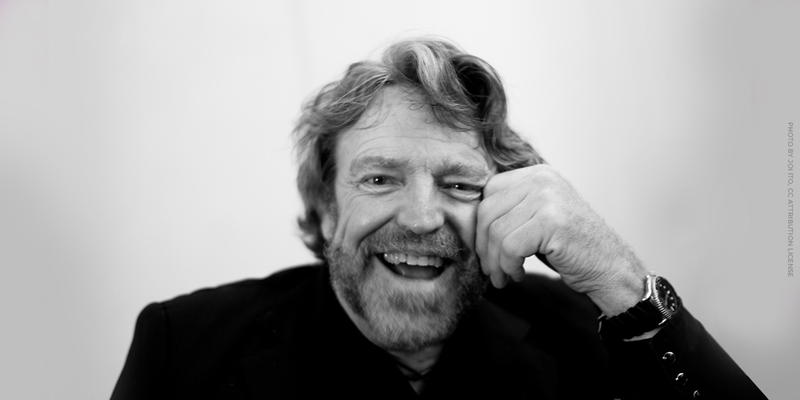 read by John Perry Barlow at her funeral April 22, 1994 in Nanaimo, Vancouver Island, BC.. I don't know most of you, and I envy the many among you who were graced with Cynthia all her life. I only knew her a little while. We spent the last glorious year of her life together. It was the best year of my life and, I firmly believe, it was the best year of her life too. Last Sunday morning, during the last hour we spent together, we were playing with a cat which strangely green eyes. She looked at me with her own beautiful green eyes and said, "You know, James Joyce said that green eyes were a sign of the supernatural." The way she said it seemed pointed and meaningful. And hope makes me want to believe it all the more meaningful now. I don't know that I believe in the supernatural, but I do believe in miracles, and our time together was filled with the events of magical unlikelihood. I also believe that sometimes angels live among us, hidden within our fellow human beings. I'm convinced that such an angel dwelled in Cynthia. I felt this presence often in Cynthia's lightness of being, in her decency, her tolerance, her incredible love. I never heard Cynthia speak ill of anyone nor did I ever hear anyone speak ill of her. She gave joy and solace to all who met her. I feel her angel still, dancing around the spiritual periphery, just beyond the sight of my eyes, narrowed as they are with the glare of ordinary light. Her graceful goodness continues to surround me, if less focused and tangible than before. With a care that was appropriately reverential, Cynthia and I built a love which was an inspiration to all who came into contact with it. We felt, quite consciously, that it was our gift to the world. We wanted to show the hesitant the miracle that comes when two people give their hearts unconditionally, honestly, fearlessly, and without reservation or judgement. We wanted to make our union into a message of hope, and I believe we did, even though we knew that hearts opened so freely can be shattered if something should go wrong. As my heart is shattered now. So among the waves of tragedy which have crashed on me with her death is a terror that our message of hope has been changed into a dreadful warning. But I am here to tell you that had I known at the beginning that I would be here today doing this terrible thing, I would still have loved her as unhesitatingly, because true love is worth any price one is asked to pay. The other message we wished to convey was one of faith in the essential goodness and purpose of life. I have always felt that no matter how inscrutable its ways and means, the universe is working perfectly and working according to a greater plan than we can know. In the last few days, I have had to battle with the fear that everything is actually just random, that the universe is a howling void of meaningless chaos, indifferent to everything that I value. All hope has at times seemed unjustified to me. It's true name is faith. As it is a shallow faith which goes untested, so it is that if we can keep our faith through this terrible test, we will emerge with a conviction of incredible and enduring strength. And this faith will become Cynthia's greatest gift to us. If we can build with our lives a monument to her light and her love, she will not have died in vain, and her death will become as much a miracle as was her life.